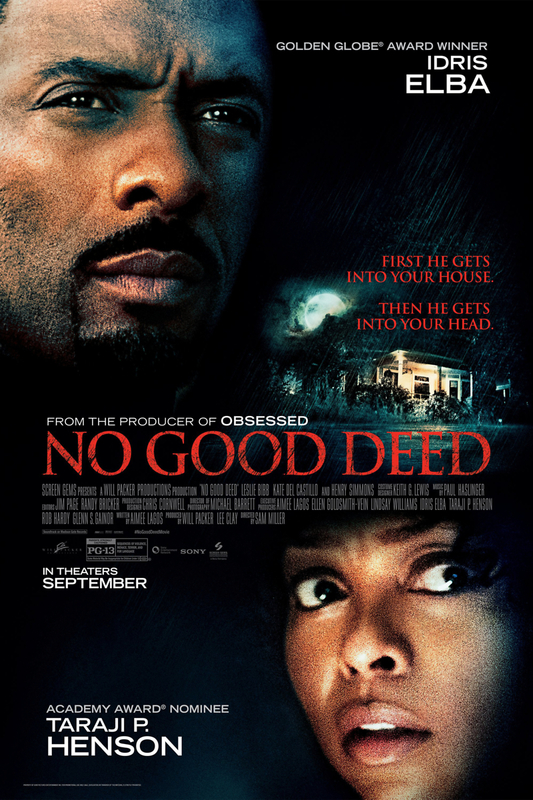 No Good Deed DVD and Blu-ray release date was set for January 6, 2015. Terri is a housewife and the mother of two children that are the absolute center of her world. When a strange man named Colin comes to the door and asks to use the phone due to an automobile problem, Terri's life is turned inside out. Terry soon discovers that Colin isn't there to use the phone, he is there to terrorize her family and eventually kill them all. Terri must find a way to keep her children and herself alive by any means possible.